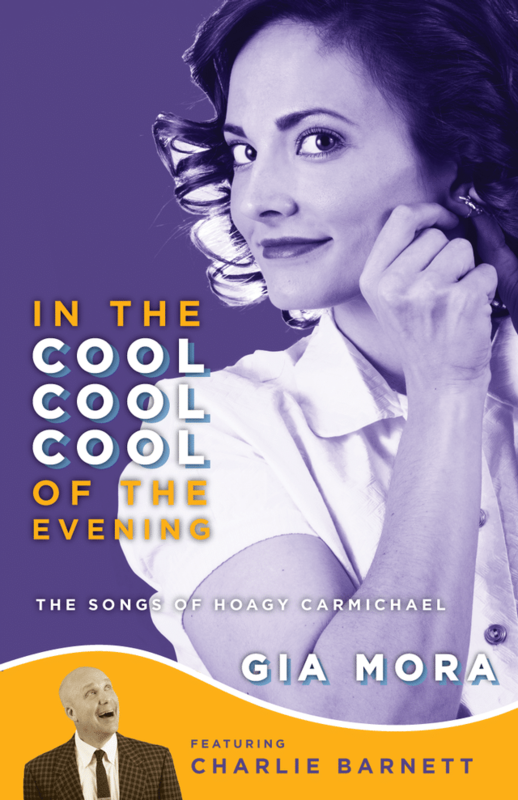 Gia heads back east for two performances of her new show In the Cool, Cool, Cool of the Evening featuring Charlie Barnett. Sit back and enjoy a crisp summer night on the front porch in Anytown, USA, with the timeless, quaint music of Hoagy Carmichael. Joined by members of Chaise Lounge!